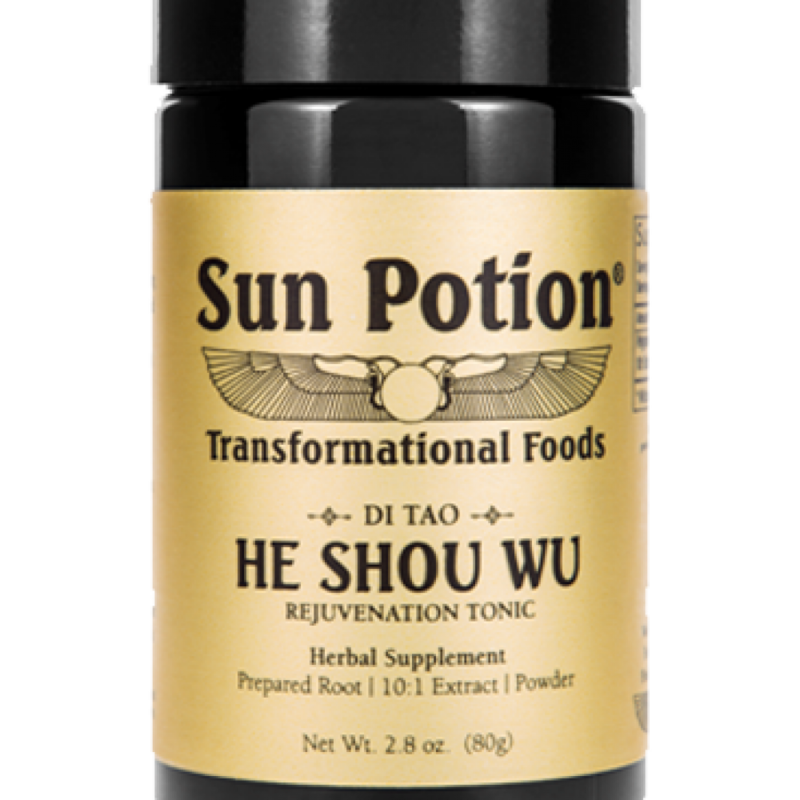 He Shou Wu is a superior blood and longevity tonic. 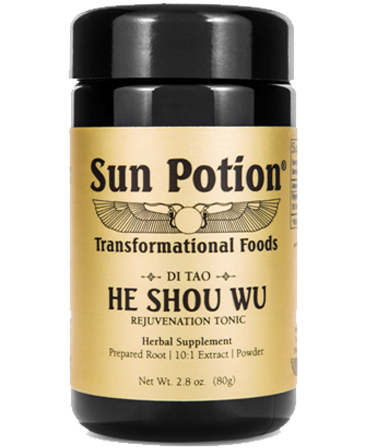 He Shou Wu has a history of use as a longevity, anti-aging, beauty & rejuvenation tonic. It tonifies and nourishes blood, hair, skin, and the nervous system and enhances immune function. It increases antioxidant activity and helps to improve stamina.